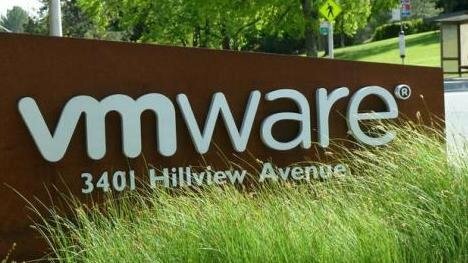 VMware, a global leader in cloud infrastructure and business mobility, today announced that Fullerton India, one of India’s leading non-banking financial institutions, has chosen VMware AirWatch to meet the mobility needs of the business. The deployment of VMware AirWatch will help Fullerton India support the growing mobility demands of its workforce, while securing its corporate resources. Since its inception in January 2007, Fullerton India’s business has grown across the country. Today, the company has a network of 450 branches serving more than 1.1 million customers. With more than 7,500 employees, Fullerton India connects with customers at their doorsteps, be it in cities, towns or villages. Given its existing business model, majority of Fullerton India’s employees work remotely from laptops and tablets, and often face issues accessing critical corporate resources to work productively, especially in rural areas. After evaluating a number of vendors, Fullerton India chose to deploy VMware AirWatch to provide a consistent experience to its users. The technology enables employees to easily access emails, content and applications on the go, while enabling IT administrators to control, manage and secure the devices remotely. 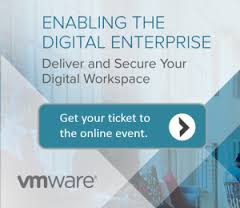 VMware AirWatch is a scalable enterprise mobility management platform that integrates seamlessly with existing enterprise systems and allows organizations to manage all devices, regardless of type, platform or ownership, from one central console.